about him. 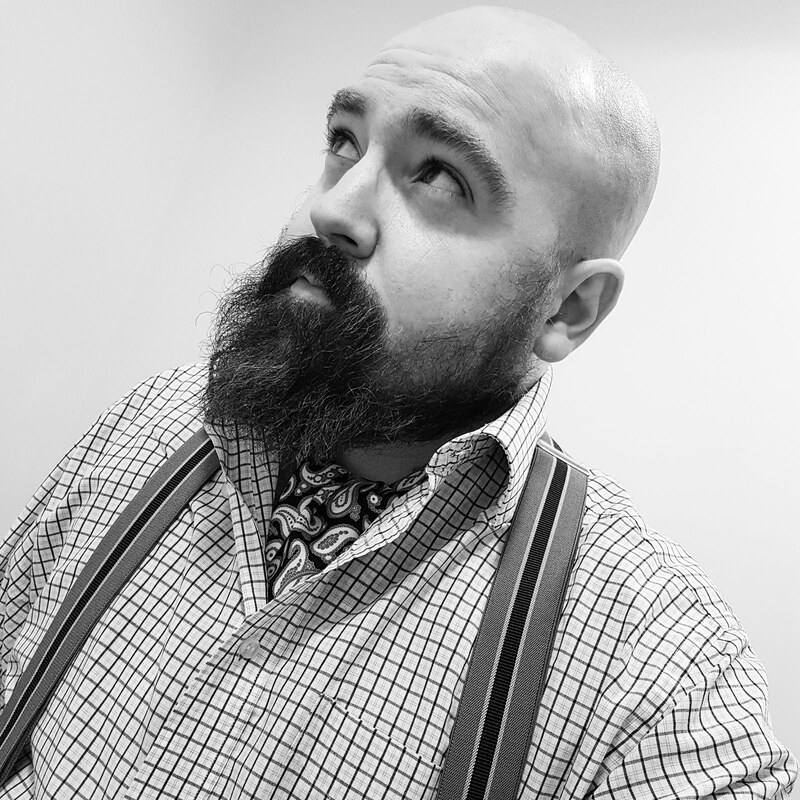 After graduating from the Royal Military Academy in Sandhurst, Jack served for ten years in the military, spending time stationed overseas. Bored with peacetime, Churchill left the army and embarked on a grand tour of Europe. 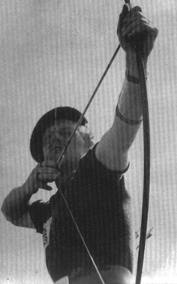 Such was his prowess with the bow and arrow, Jack represented Great Britain at archery in the 1939 World Championships. He also appeared in small roles in The Thief of Baghdad and A Yank at Oxford. A keen bagpipe player, he also took second place in a 1938 military bagpipe contest, causing a minor scandal because an Englishman had fared better than so many Scots. As soon as the Nazis invaded Poland and war became imminent, Churchill rushed to the battlefield. The longbow came out almost immediately, shooting a Nazi sergeant through the chest with a barbed arrow. His next daring exploit was in 1943. During a daring late-night mission on Italian soil, Jack spent the evening quietly tiptoeing from one German post to the next, surprising the guards with his claymore sword. By the end of the night he’d captured 42 prisoners, earning himself the Distinguished Service Order. The following year in 1944, Churchill was sent to Yugoslavia, to lead an attack on a heavily-guarded tower on the island of Brač. 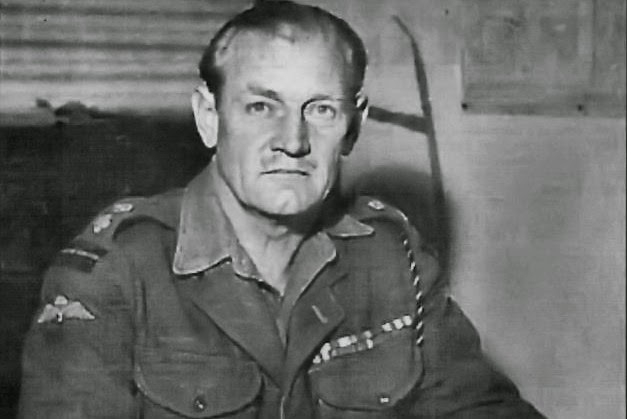 Through a barrage of fire and mortars, he was one of only seven men to reach the target and, after firing off every bullet he had, Jack was on his own, the last man standing. 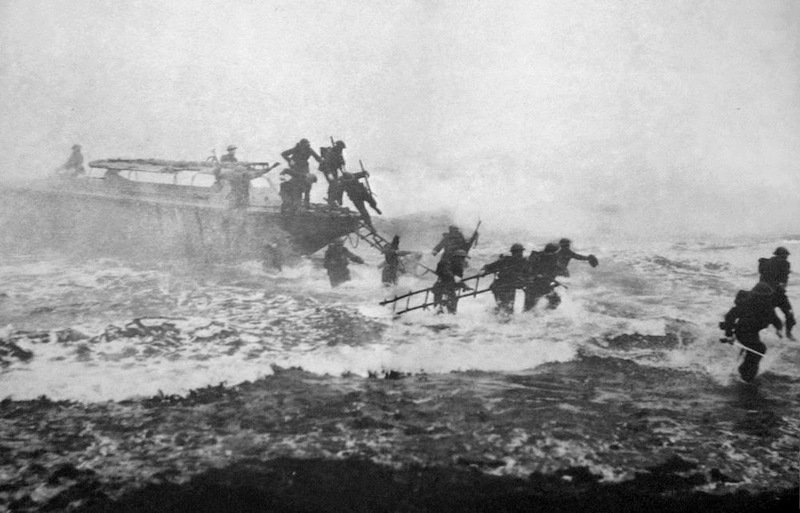 Not one to wave the white flag, Jack proceeded to play ‘Will Ye No Come Back Again?’ on his bagpipes until the advancing Germans knocked him out with a grenade blast. After an interrogation, Churchill was sent to the Sachsenhausen concentration camp, which he promptly escaped from. Somehow, he managed to walk undetected for 125 miles through Nazi territory towards the Baltic Sea. Alas, his luck ran out when he was eventually recaptured just miles from the shore. Jack being Jack, he escaped once again from the second concentration camp, making his exit during a power cut. After the war, the adventures continued. He trained to become a parachutist; saved hundreds of Jewish doctors during the violence surrounding the formation of Israel; and learned to surf after moving to Australia. He later returned to England where he became the first man to ride the River Severn’s five-foot tidal bore.